Shared melodies, simple rhythms, pedal, and double thirds in this tender arrangement of the folk tune This Land is Your Land. Ideal recreational or performance repertoire for the late elementary duet team. 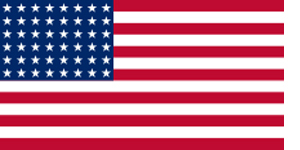 Listen to This Land on YouTube by clicking here. 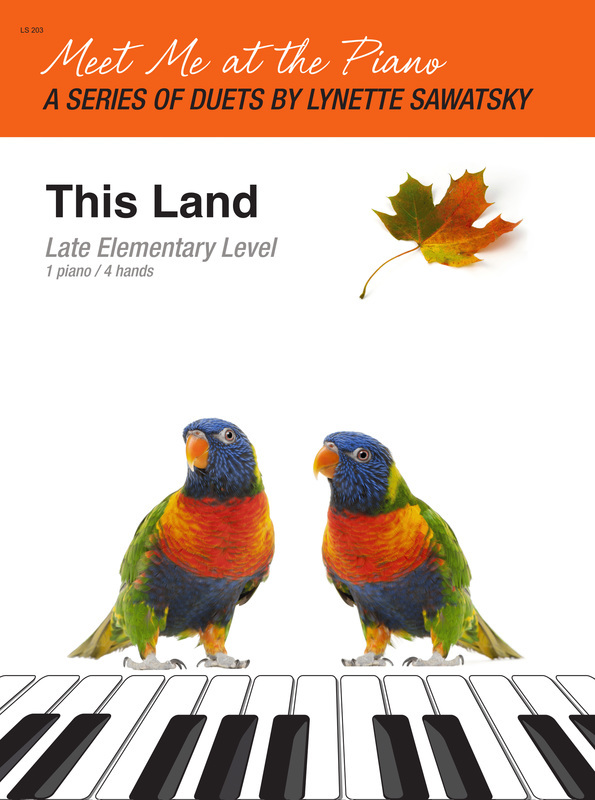 A beautiful late elementary piano duet with some shared melodies and shimmering images. The secondo provides a mysterious setting with broken chords and pedal supporting simple but enchanting melodies. A lovely duet for all ages. Listen to Stardust on YouTube by clicking here. Open fifths and pedal add mystery and depth to the accompaniment in this charming duet. Simple rhythms, hand crossing, wide keyboard range, and soft tones combine to create a mystic, shimmery sound. Ideal for all ages. 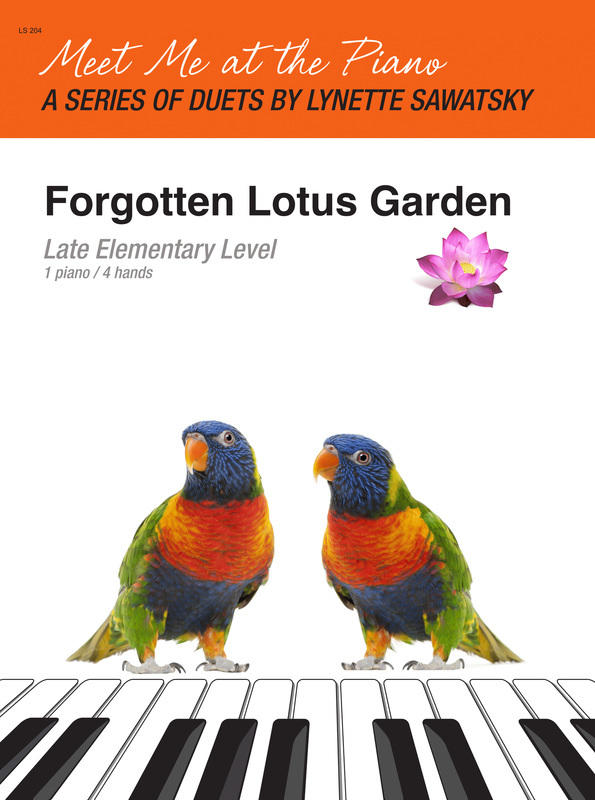 Listen to Forgotten Lotus Garden on YouTube by clicking here. This upbeat duet is an arrangement of the familiar tune, Shortnin' Bread. Primo and Secondo each get a turn at the melody, with interesting dynamics and movement on the keyboard that keep performers engaged and audiences entertained. 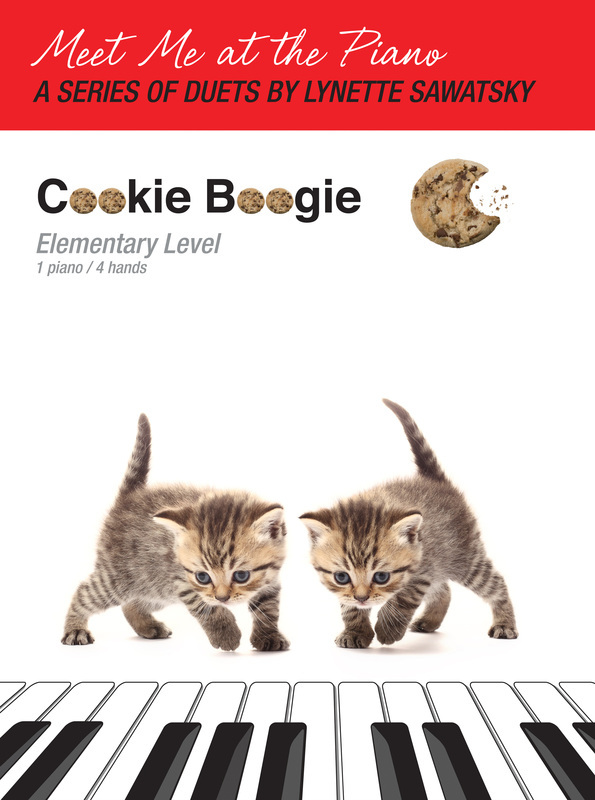 Cookie Boogie is a sweet musical treat. Listen to Cookie Boogie on YouTube by clicking here. 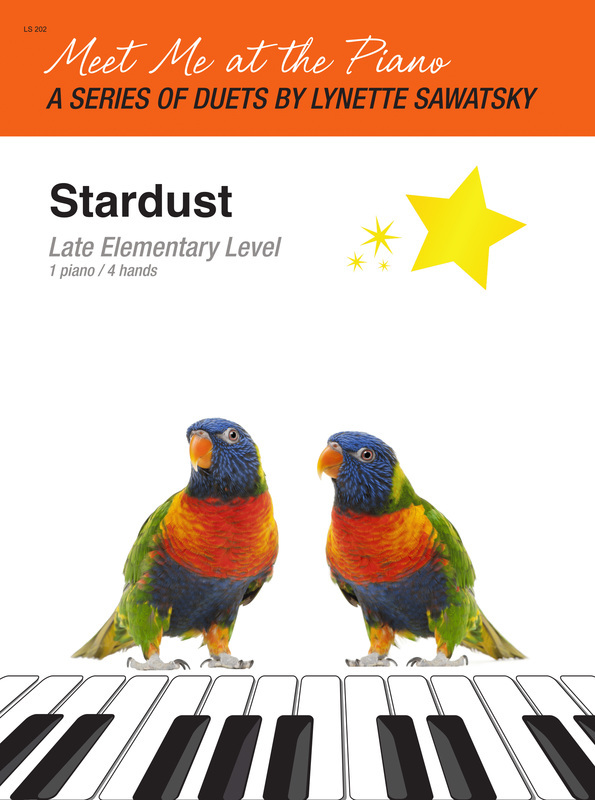 Students will enjoy playing this lively elementary level duet, with melody shared between Primo and Secondo. 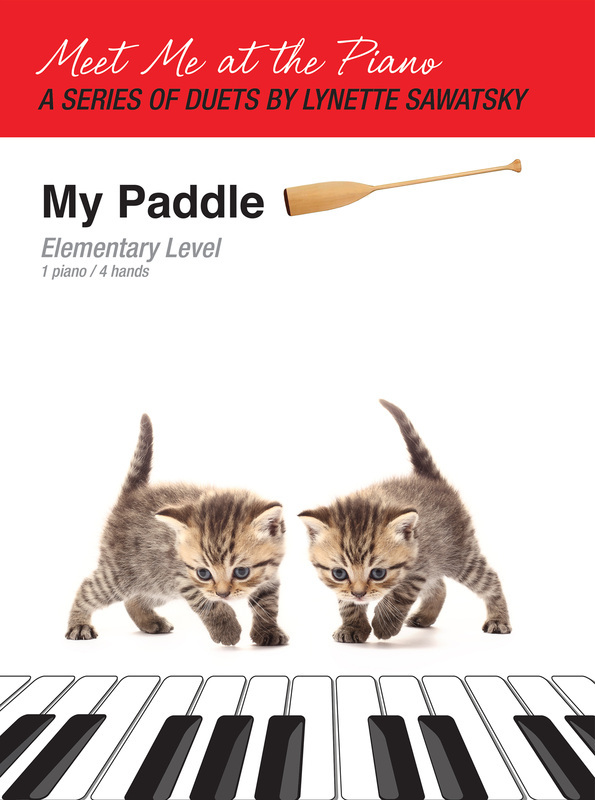 Complete with body percussion, this piece is a beautiful and haunting rendition of the traditional Canadian tune, My Paddle's Keen and Bright. Be sure to find a friend and meet at the piano to try out this first duet in Lynette's new series. Listen to My Paddle on YouTube by clicking here. 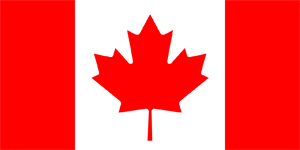 Published by Debra Wanless Music in August 2014.